Profile - Coming Soon ! 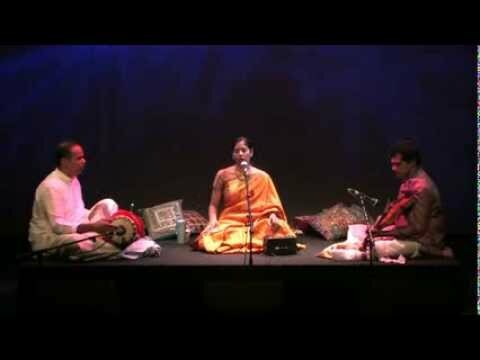 An hour of music by Nisha P Rajagopal in connection with her birthday on October 22. A selection of renditions by Nisha P Rajagopal in connection with her birthday on October 22. An hour of music of Nisha P Rajagopal in connection with her birthday on October 22.